If you’re ready to amp up your life…. interested in how energy works…if you love sparking gemstones and rocks – your in the right spot! You don’t have to be a crystal therapy expert to use crystals in your day-to-day life. It’s an easy process and I’ll bet you’re already doing it. Quartz is a key element in technology: computers, medical ! Stones have a sacred place in the story of humankind. 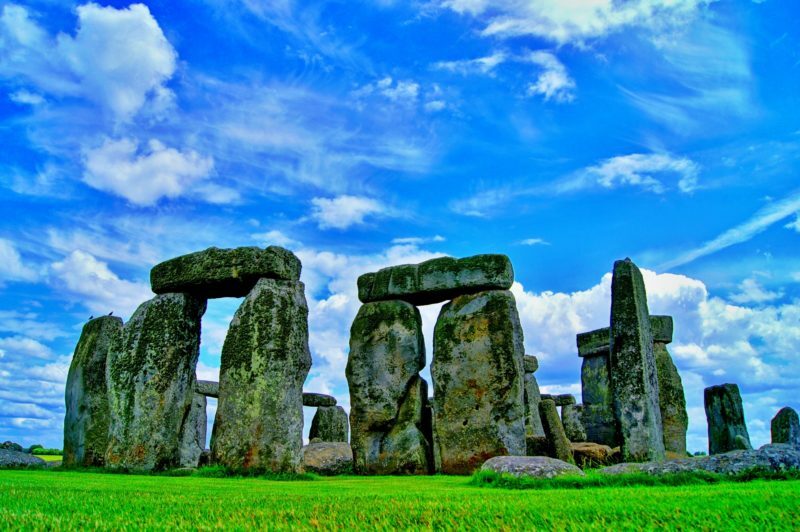 Megalithic stones like Stonehenge are found around the globe; community monuments celebrating the blessings of natures. Additionally, gemstones have been used in trade and given as tokens of love. Crystals also have a long association with creating sacred space, spiritual development and healing. Helping to refine focus and accelerate energy, crystals serve as important tools in the practice of Feng Shui and perfect partners for integrative healing modalities including: massage, Reiki, Aura Soma, Reflexology and more. Beautiful gifts of the earth, gemstones add the soothing elements nature into your home, office and life.